Children in Need 2017: What’s happening, who will be there, and what is Children in Need? 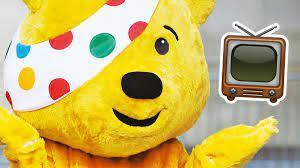 Children in Need is back this Friday, 17th November and it’s expected to be bigger than ever! Last year there was a record-breaking number of donations and over £60 million was raised for charities that help children across the UK. Every year, Children in Need host a huge show on BBC One that’s normally packed with loads of celeb guests, songs, and funny parts, as well as teasers for upcoming BBC shows. This year, Doctor Who fans will get a sneak peek at the Christmas episode featuring the first ever female Doctor, and Blue Peter presents will take part in a Strictly Come Dancing special! Rochelle and Marvin Humes are presenting as are Mel Giedroyc, Ade Adepitan, Tess Daly, and Graham Norton. Plus, Katie Melua will be singing Fields of Gold, Children in Need’s charity single this year. Even some YouTubers are getting in on the action with Joe Sugg and Jim Chapman both lending a hand. Children in Need has raised almost £900 million for charities since it started in 1980, help make a difference to the lives of disadvantaged children and young people around the UK! Loads of schools across the UK hold things like bake-sales or bring-and-buy sales to raise money. You might even have got a pair of Pudsey ears or a badge to show your support. 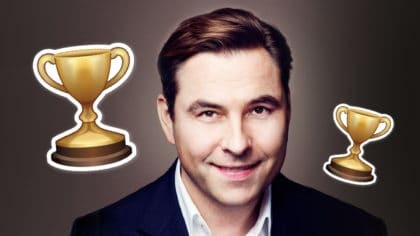 Children in Need is on BBC One this Friday 17th November at 7:30pm.